NEW LISTING - 30425 Mcpeck Road Richwood, OH 43344! 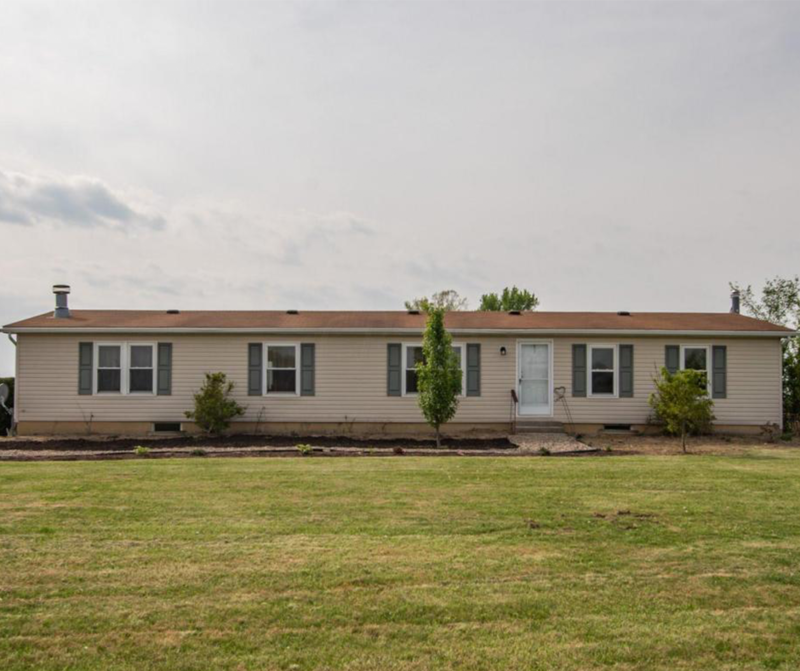 NEW LISTING – 30425 Mcpeck Road Richwood, OH 43344! Welcome to this amazing 5.5 acre property!!! An 18X30 outbuilding has been added for extra storage. The 2.5 baths have been renovated and the home has all new doors and windows with transferable warranties. The kitchen has been refreshed with new paint and SS appliances. Full basement can double the square footage if finished. It’s time to move to the beautiful country!! !